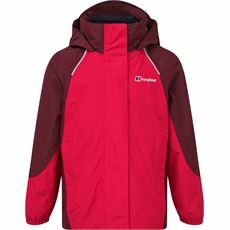 If you can’t decide between a new fleece jacket or something waterproof and practical for any weather, our range of children’s 3 in 1 jackets may just be the perfect solution. 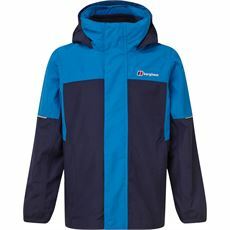 Kids tend to venture out in any weather conditions whether it’s to play with friends, a camping trip with the family or a walk to school, and our range of children’s 3 in 1 coats and jackets will enable you – and them – to adjust their coat accordingly. 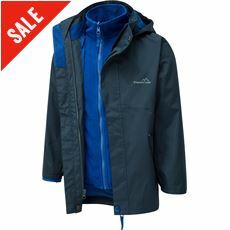 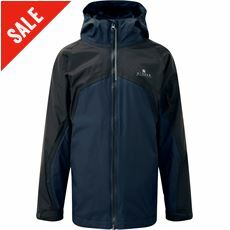 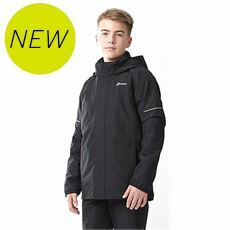 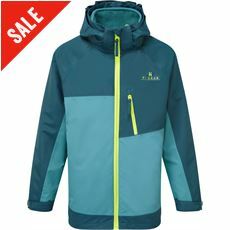 These innovative coats and jackets feature a fleece lining and waterproof outer design that can be zipped in and out according to the weather outside meaning you need only invest in one coat, perfect for family trips where space is at a premium! 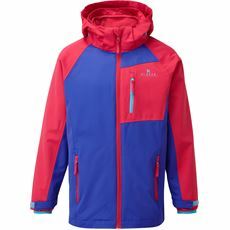 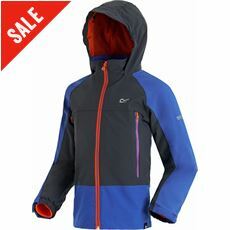 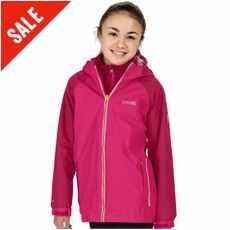 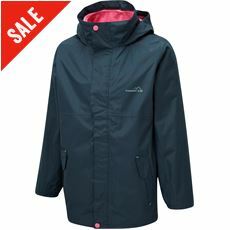 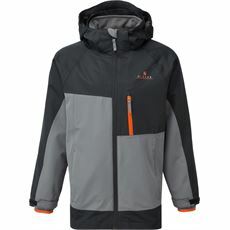 All of our children’s coats and jackets are available to buy in various colours and sizes both online and in GO Outdoors stores.